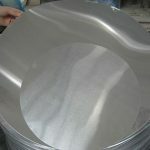 Aluminium/Aluminum 1100 alloy has excellent machinability especially when the alloy is machined in hard temper. 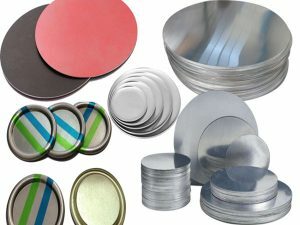 Carbide tooling is suitable, but high speed steel tooling can also be used. 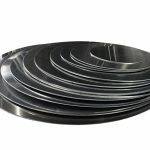 In cases where heavy cuts are required, an oil lubricant must be used. 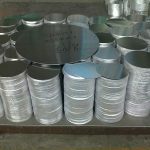 Both hot and cold forming is easy to perform with Aluminium/Aluminum 1100 alloy. 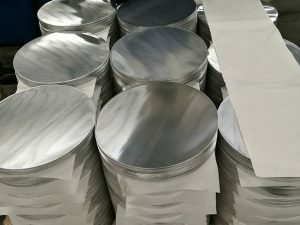 This alloy can be cold worked extensively in the annealed condition without the need for intermediate annealing. 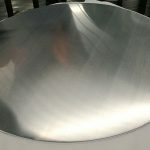 Welding can be easily performed using all the conventional methods. 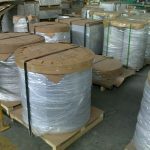 It is suitable to use AL 1100 consumable electrodes and filler wire for the process. 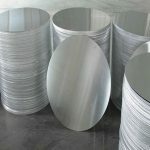 Aluminium/Aluminum 1100 alloy cannot be successfully heat treated other than to produce the annealed form and 'O' temper. 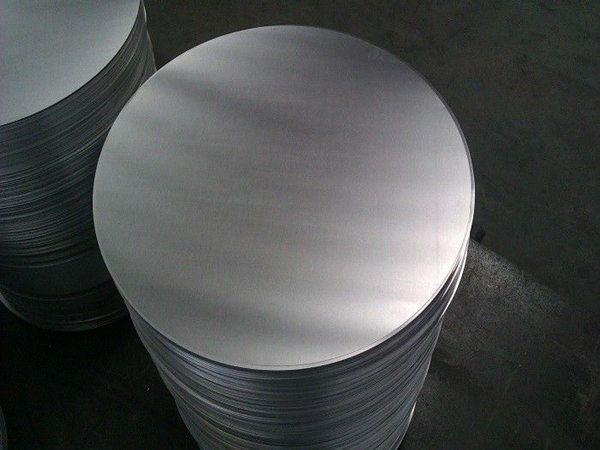 Aluminium/Aluminum 1100 alloy can be hot forged without much difficulty. 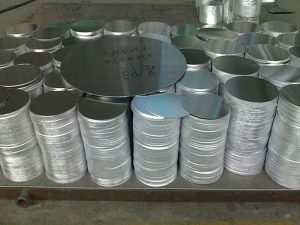 Hot working can be easily performed on Aluminium/Aluminum 1100 alloy. 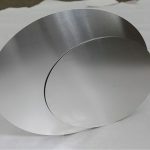 Aluminium/Aluminum 1100 alloy is best suited for cold working as it has good ductility in the annealed temper condition. 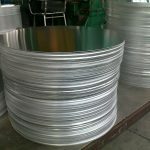 It can also be cold formed by bending, drawing or spinning. 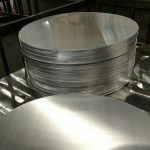 After Aluminium/Aluminum 1100 alloy is extensively cold worked, annealing is required and can be performed at 343°C (650°F) for a suitable amount of time so as to ensure thorough heating and then it can be air cooled. 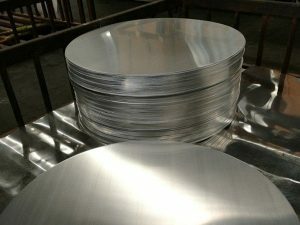 Aluminium/Aluminum 1100 alloy can be hardened by cold working only. 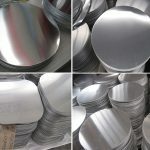 Aluminium/Aluminum 1100 alloy is widely used in fin stock, heat exchanger fins, spun hollowware, dials and name plates, decorative parts, giftware, cooking utensils, rivets and reflectors, and in sheet metal work. 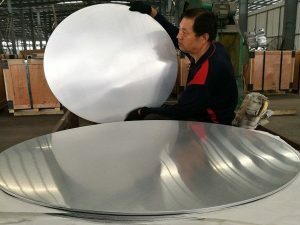 * More than 20 years experience in aluminum Circle fields.